My posting in this space has been a bit . . . intermittent, as of late, to say the least. There’s a good reason for that, though, and I finally get to announce it to the world today. You see, I’ve been hunkered down in my kitchen developing recipes for my very first cookbook, soon to be published by Ten Speed Press! 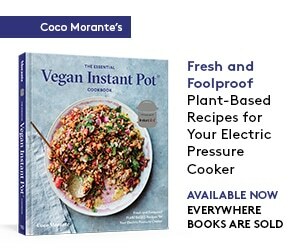 The Essential Instant Pot Cookbook: Foolproof recipes for your electric pressure cooker is available for pre-order, and Amazon and Barnes & Noble are offering it at an incredible discount of over 40% off the list price of $19.99. 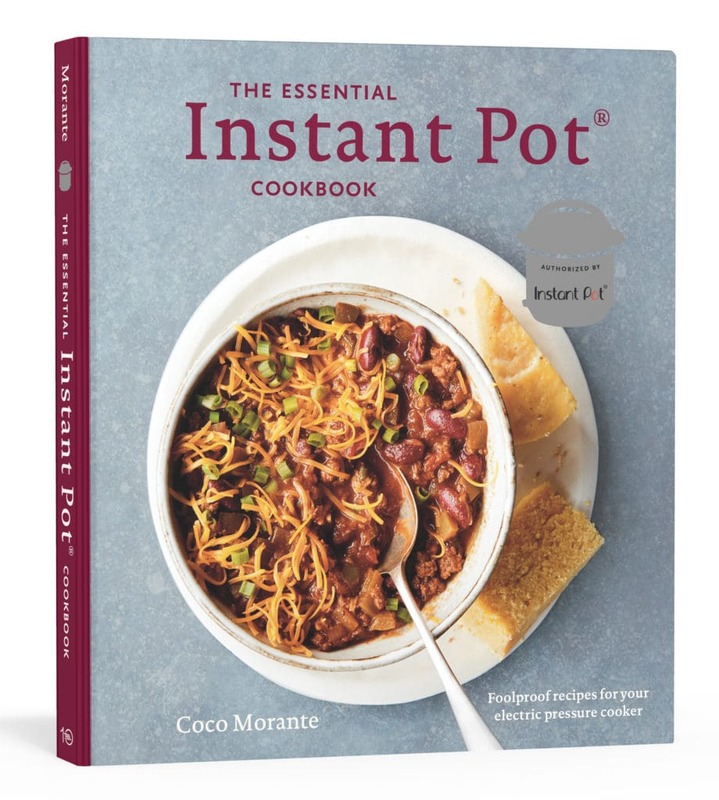 helpful introductory pages to get you started if you’re new to Instant Pot cooking (or could use a refresher on the basics). The recipe steps are easy to follow, telling you exactly which buttons to press and what settings to select. 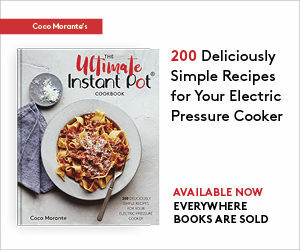 Whether you’re new to Instant Pot cooking or a you’re a pressure cooker pro, you’ll find lots of delicious, made-from-scratch dishes to enjoy! I developed all of the recipes in my own kitchen, using fresh, high-quality ingredients, and many were tested by my friends and family along the way, too. Your card won’t actually be charged until the book ships, and by ordering early you’ll lock in the pre-order discount. The book will be on sale on August 29th, and it’ll arrive that same day if you pre-order it via Amazon Prime and select free 2-day shipping. Whether you’ve been following me for years or you just found my blog today, this book is for you and I hope you enjoy it! This post contains Amazon affiliate links. When you click through and shop, I receive a small sales commission on your purchase. Thank you for supporting Lefty Spoon! I bought your cookbook, it came today! I have a duo plus that come without the poultry setting. Your chicken and dumplings recipe specifies the poultry setting for 8 minutes. What setting should I use? Your cookbook is great, so many good recipes. I am a newbie to I pot. I used my new Instant Pot for the first time today, using a recipe from your Instant Pot Cookbook, Risotto With Lemon & Peas, it turned out delicious, we had it with artic char, can’t wait to try another recipe.